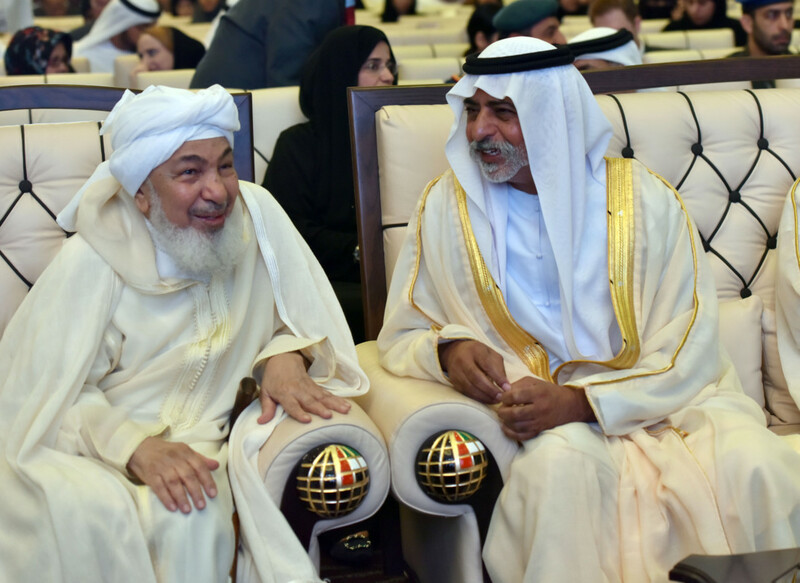 Abu Dhabi: Espousing the principles of tolerance and coexistence among different peoples, cultures and faiths can be a key pillar when it comes to countering extremist thoughts and ideologies, said Shaikh Nahayan Bin Mabarak Al Nahayan, the UAE’s Minister of Tolerance. 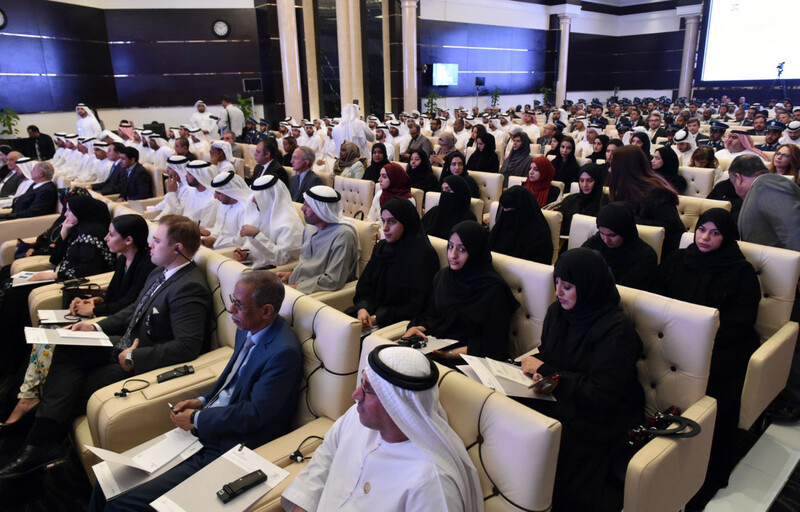 The minister made his comments during a keynote speech he delivered in Abu Dhabi on Tuesday as part of a symposium organised by the Emirates Centre for Strategic Studies and Research, with the event focused on the UAE and its policy of tolerance on both the local and global stage. “Some of the challenges we must face are extremism, violence and terrorism against civilisations. There are political, religious, economic and social reasons behind this, which results in destruction, prejudice and hatred of others,” Shaikh Nahayan said. “We must realise that combating this negativity is the responsibility of all individuals and organisations in our society. Combating terrorism and extremism also requires international cooperation, with the work focusing on spreading tolerance as an integral part of combating terrorism around the world. These efforts will entail cultural, economic and social aspects,” the minister added. Use tolerance to counter extremism. 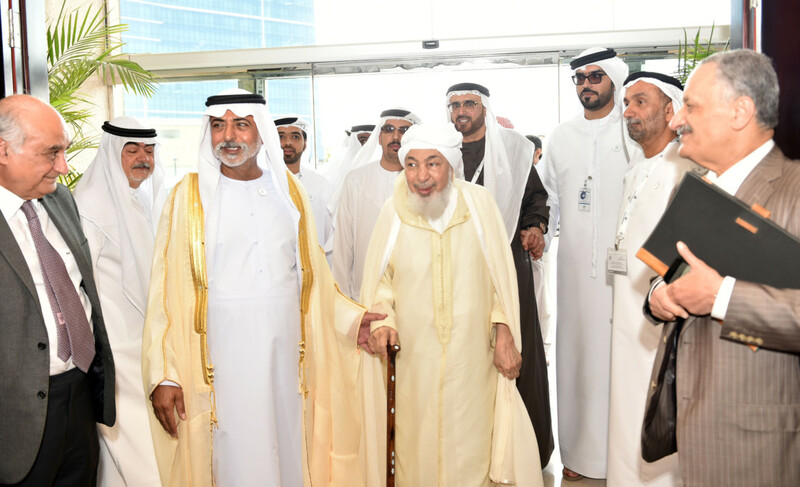 He said the UAE’s Ministry of Tolerance was focused on bridging alliances with different faiths to counter extremists who use religion as their ideology. “Some use religion as a curtain for spreading hatred and promoting violence in society. This feature is not restricted to one religion or one region, it is a general problem that threatens international peace and requires intensive efforts from around the world to combat it. “At the Ministry of Tolerance, one of our key mandates is spreading the value of tolerance in religion and increasing the ties among different nations and the followers of different faiths. This is an integral mission for our ministry,” he added. The minister also praised the upcoming visit of Pope Francis to the UAE next week, hailing it as a major milestone for interfaith relations for both the country and the region. “The visit of Pope Francis and Dr Ahmad Al Tayeb, the grand imam of Al Azhar, is a historic milestone that combine two symbols of peace and tolerance in the world. “The visits will embody human brotherhood, values of love, friendship and a rejection of violence. Our goal is to spread and enshrine these values, which are common among all people. 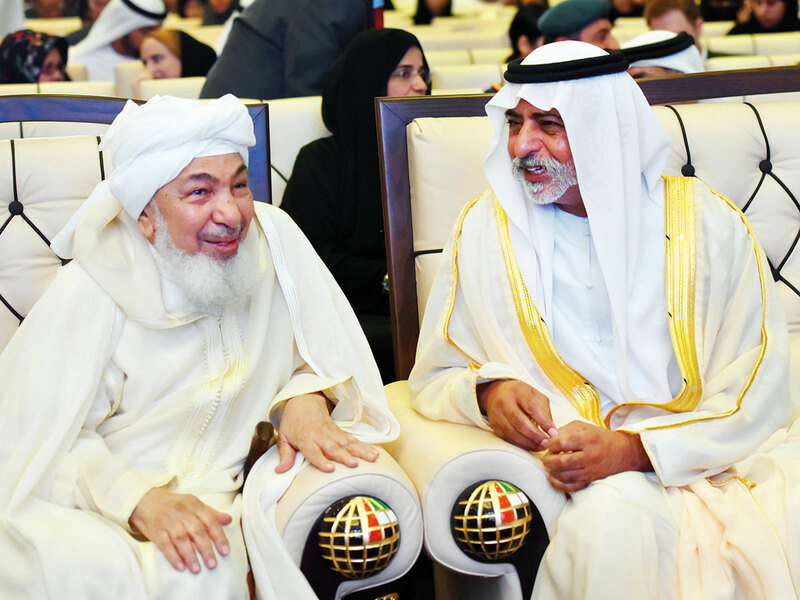 These values form a strong ground for joint plans on bettering our world,” Shaikh Nahayan said.